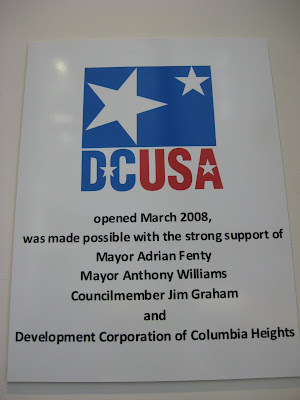 Outgoing Washington, D.C. Mayor Adrian Fenty's legacy of positive changes in our Nation's Capital will be sorted out and debated over the next few years. 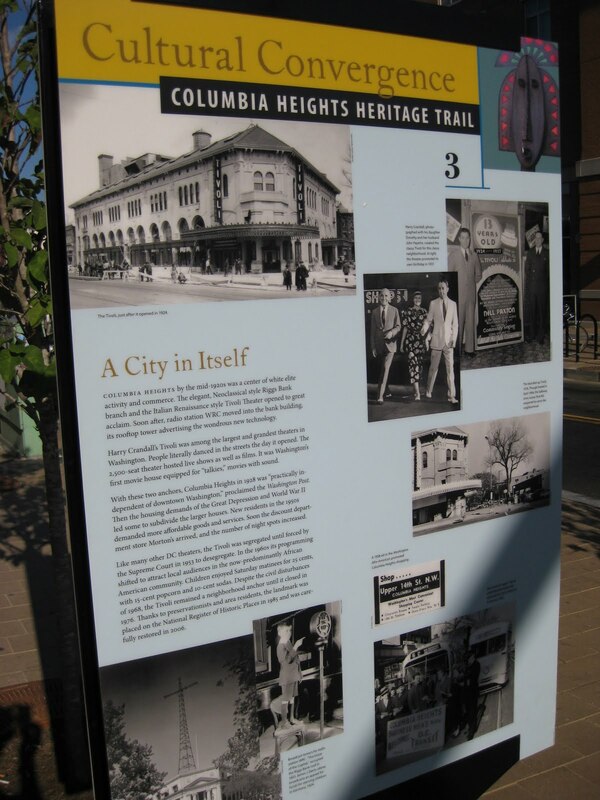 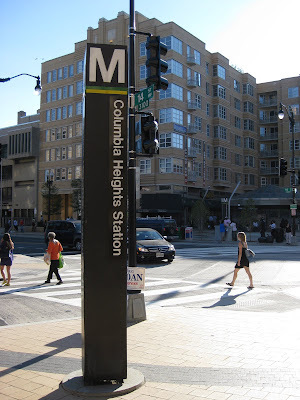 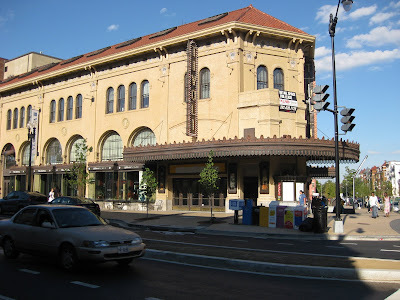 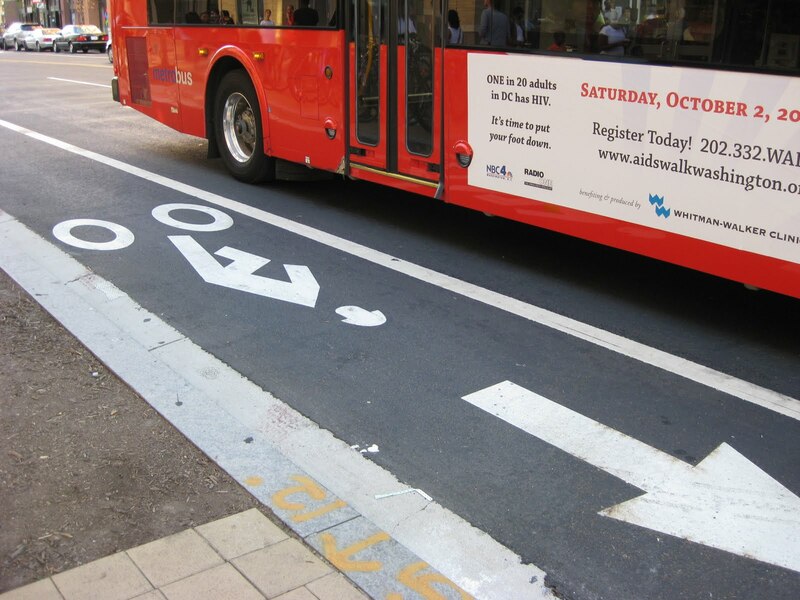 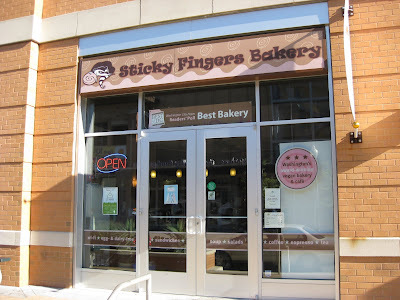 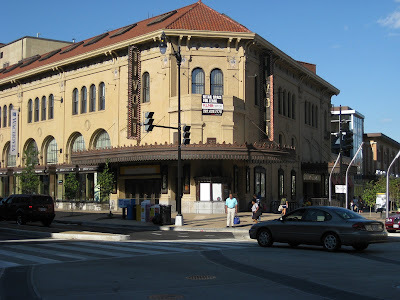 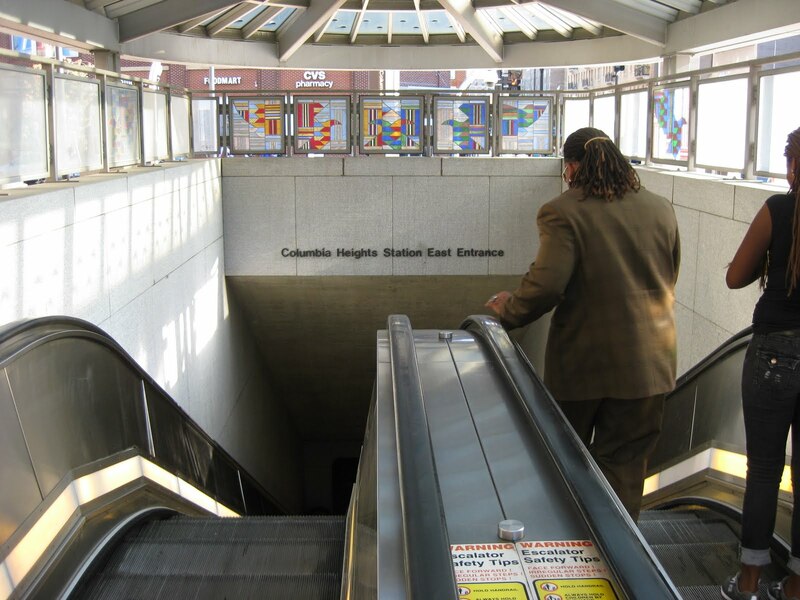 One vivid reminder out of many is the Columbia Heights neighborhood of Northwest Washington. This area on 14th Street was scarred by riots in 1968 following the assassination of Martin Luther King, Jr. And many storefronts and homes remained vacant for decades as drugs and crime ravaged the neighborhood. 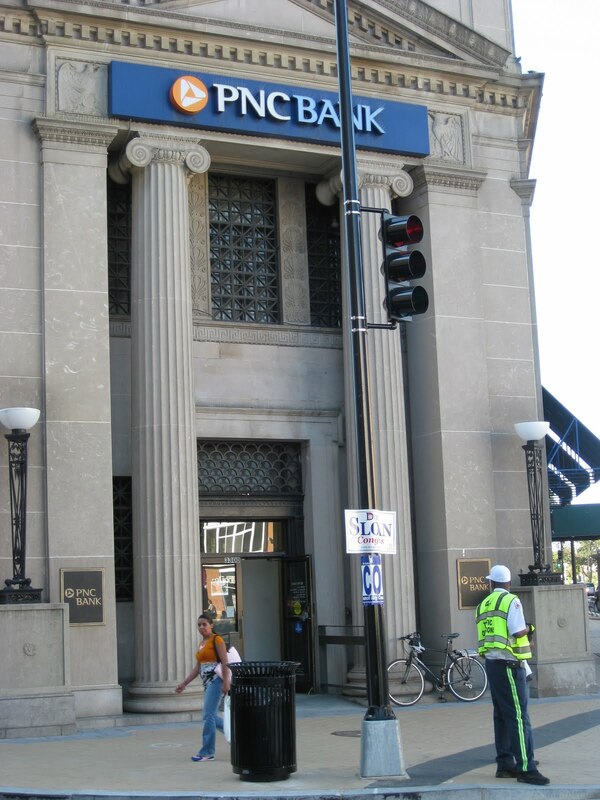 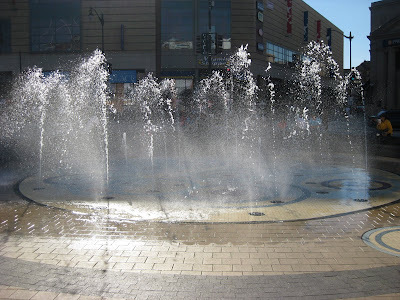 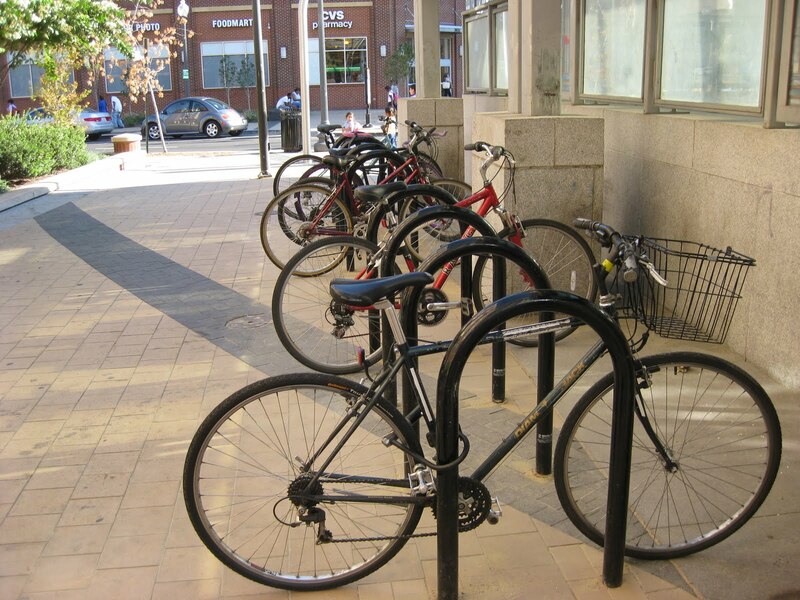 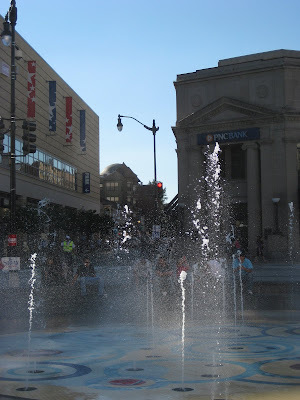 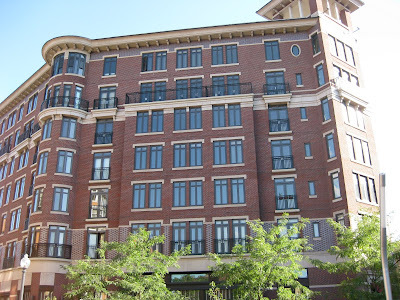 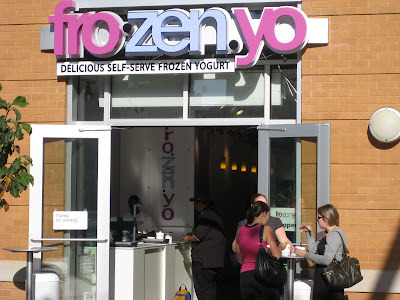 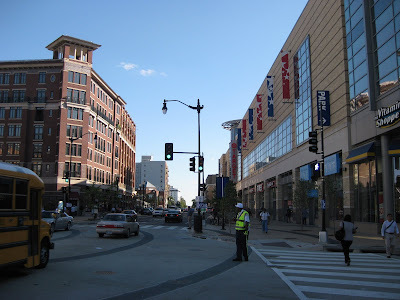 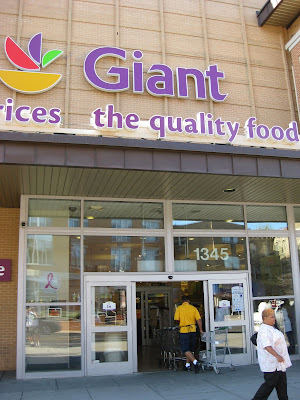 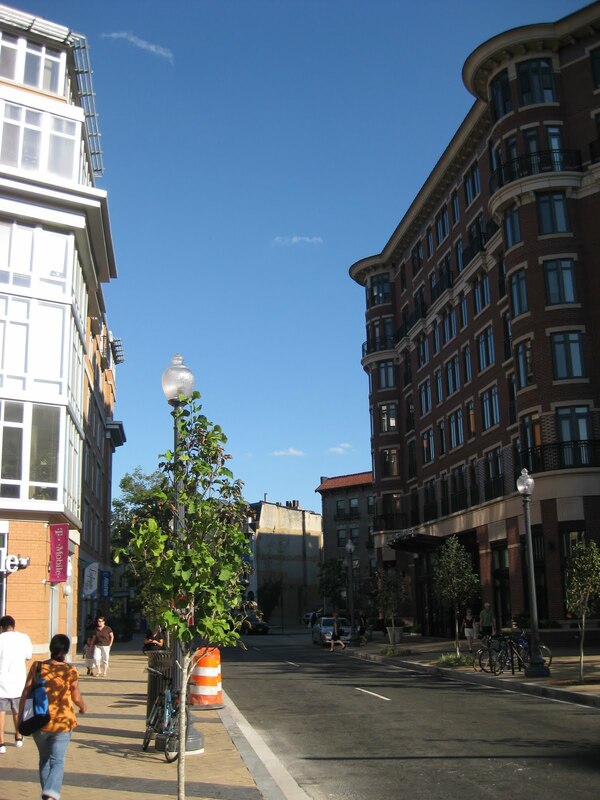 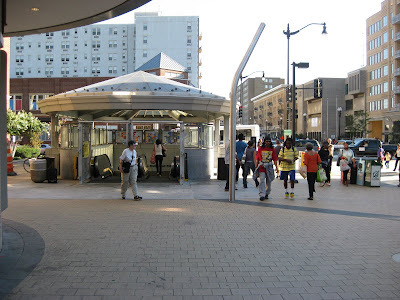 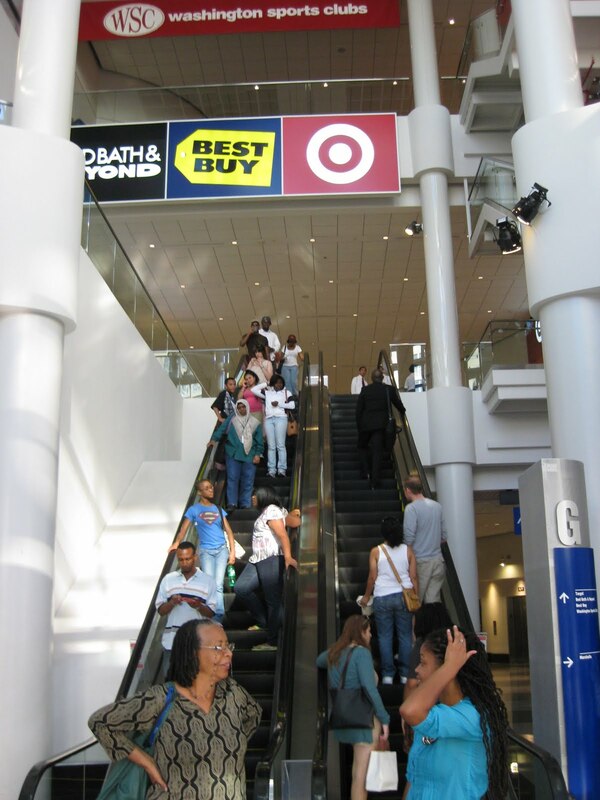 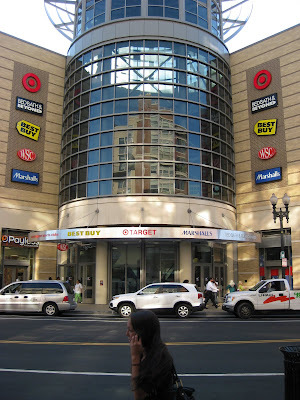 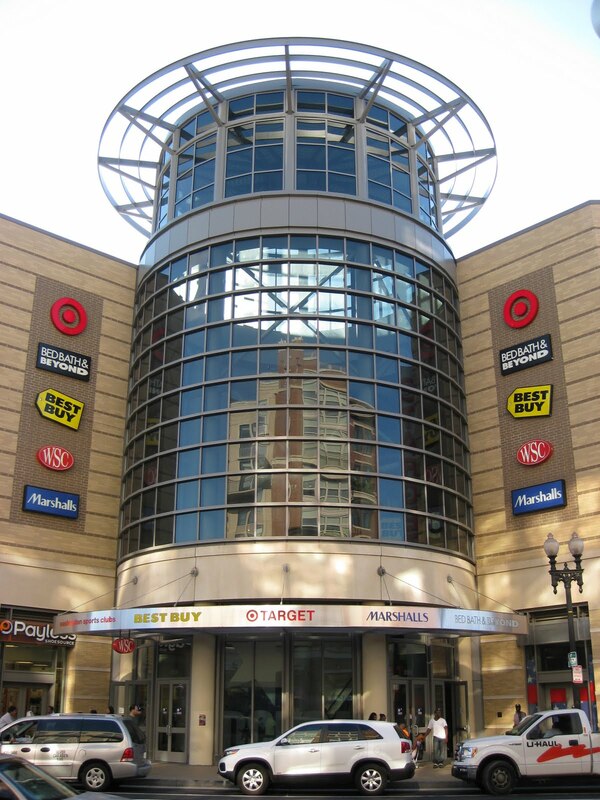 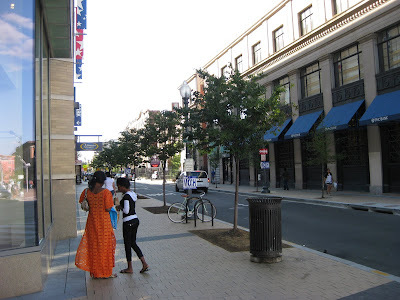 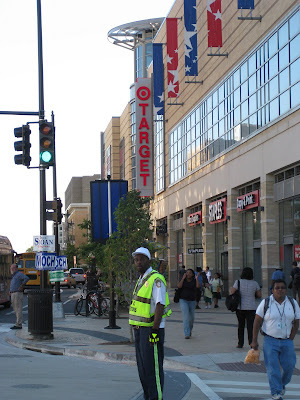 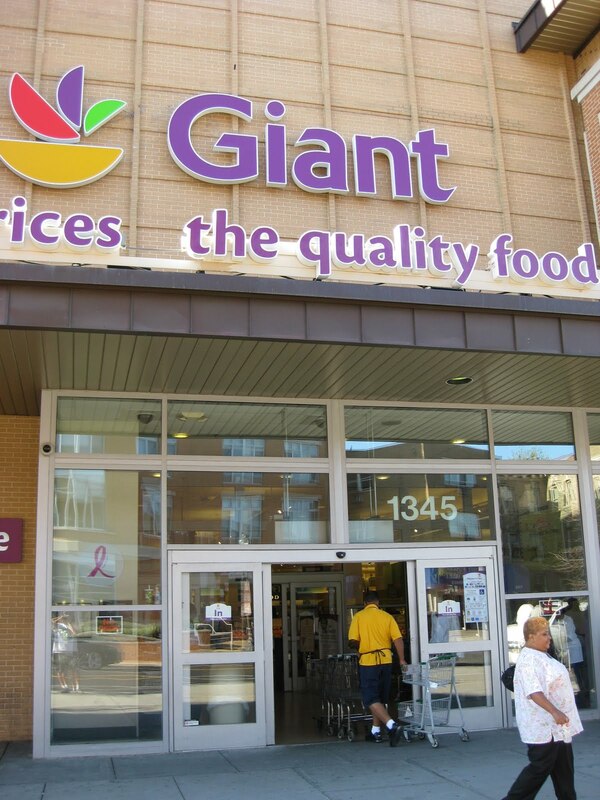 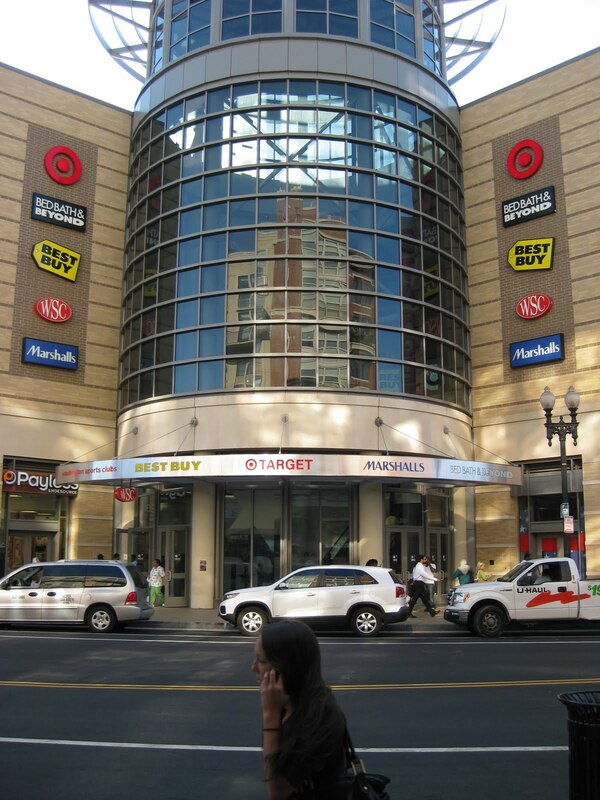 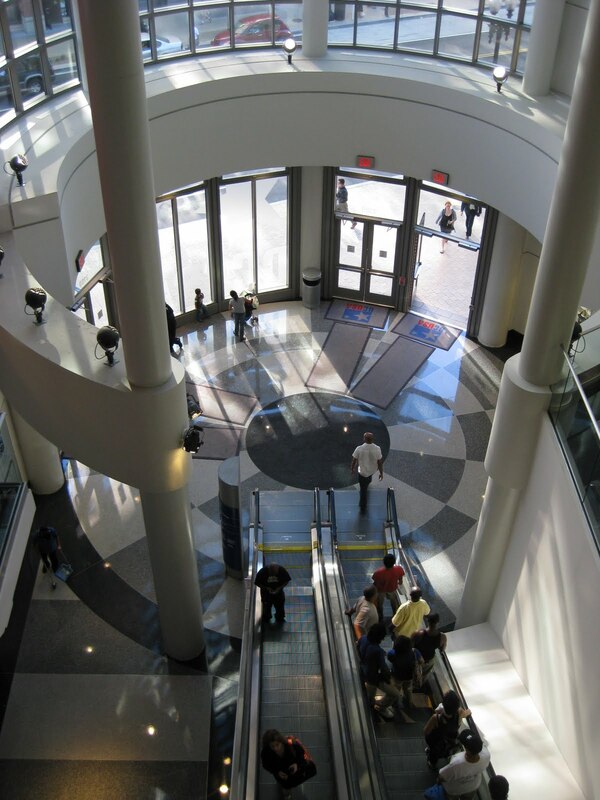 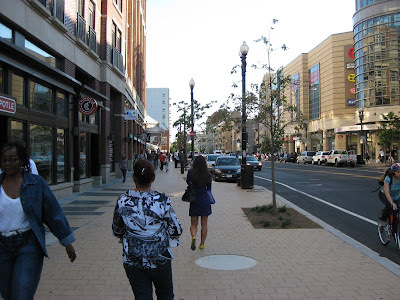 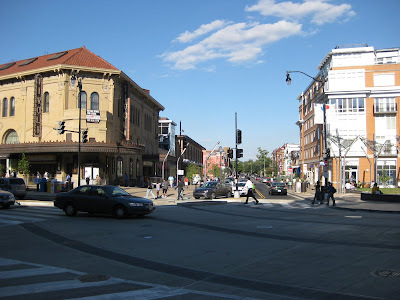 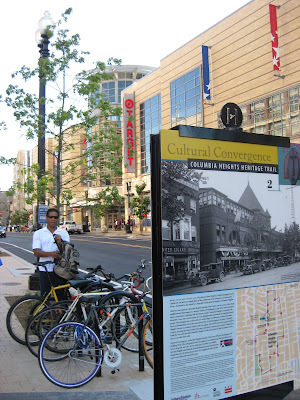 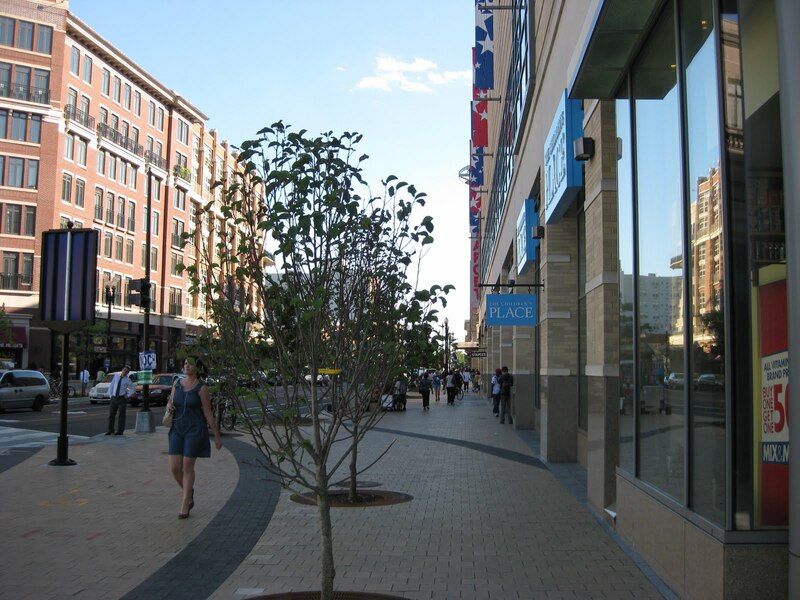 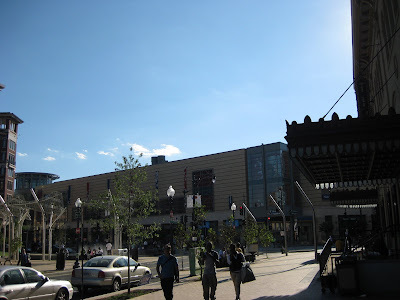 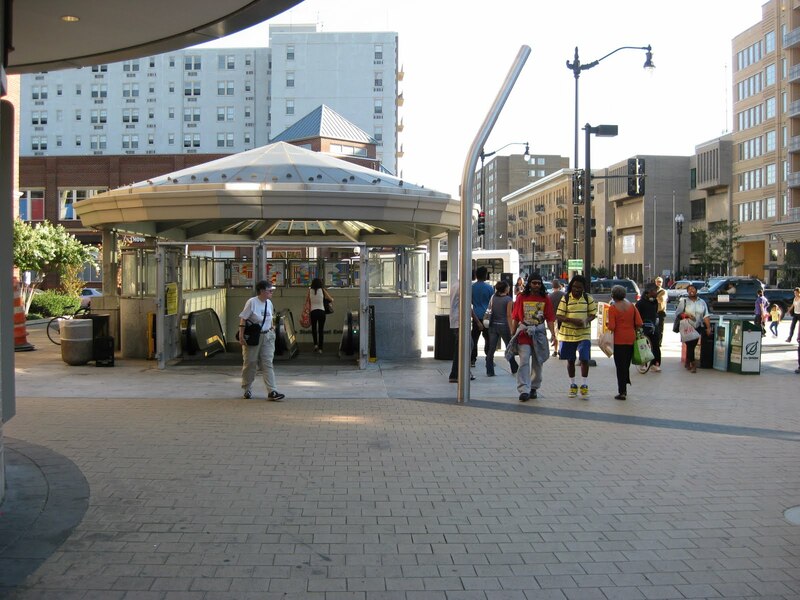 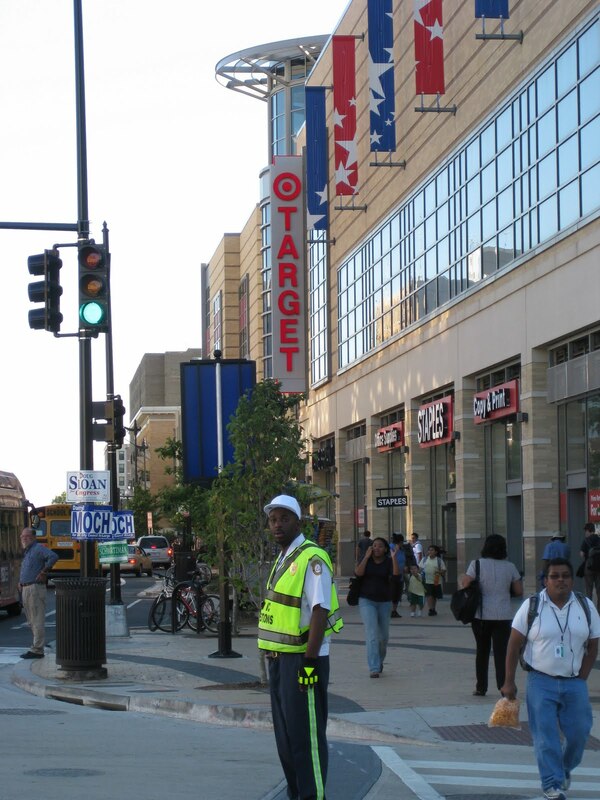 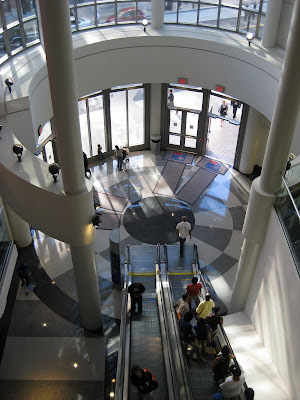 The District started the revitalization of the neighborhood in 1999, but the area really started taking off in 2008 when Mayor Fenty cut the ribbon for the DC USA shopping center that brought suburban amenities like a Target and Best Buy to the heart of the inner city. 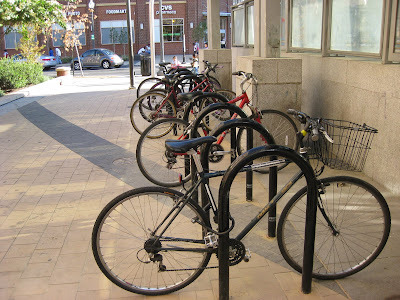 And demographically Columbia Heights is one of the most diverse neighborhoods in the Washington area with blacks, whites, Hispanics and other groups all mixing together. 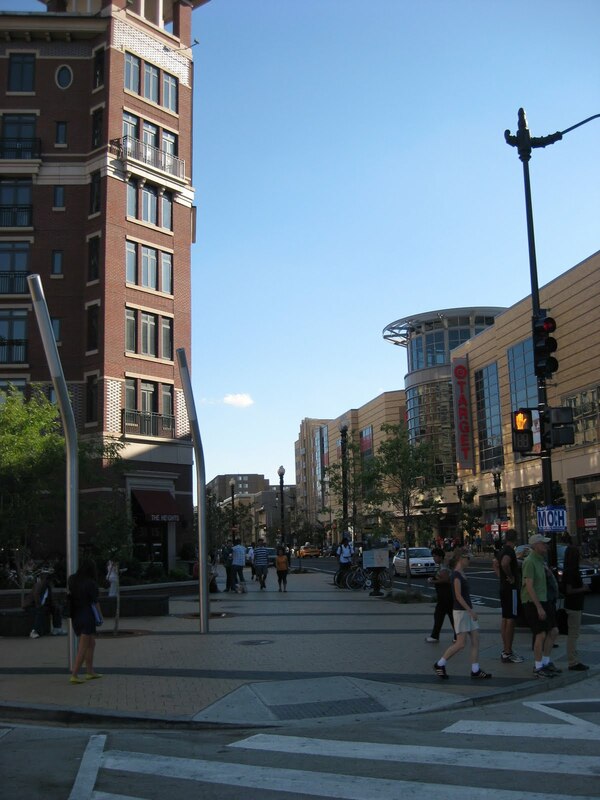 The melting pot gives the feeling of being in a bustling neighborhood in the middle of Manhattan.